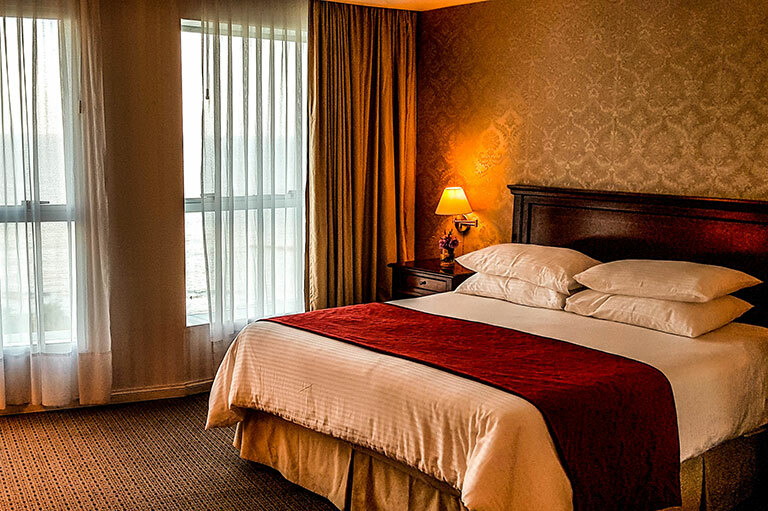 Increasingly often, people traveling for business or pleasure are inclined to the boutique alternative. 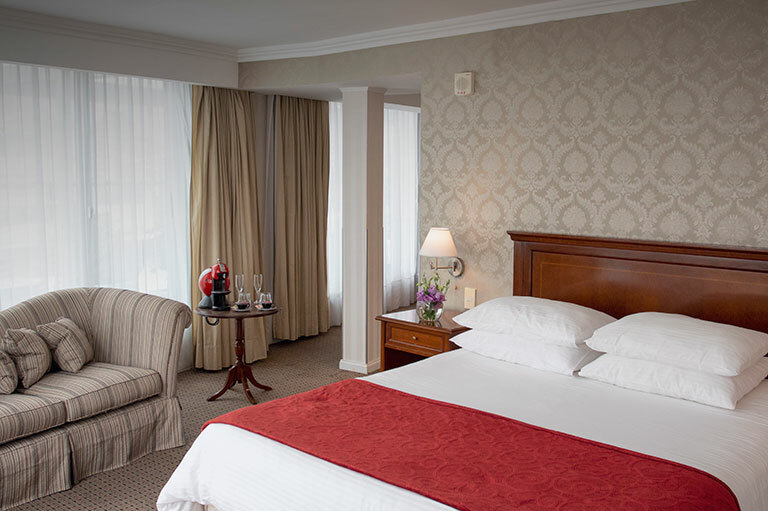 Cala di Volpe is the first Boutique Hotel in Montevideo. 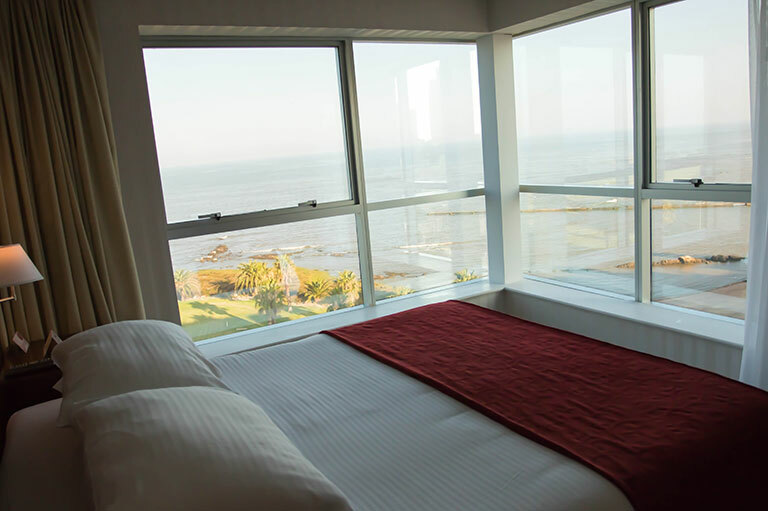 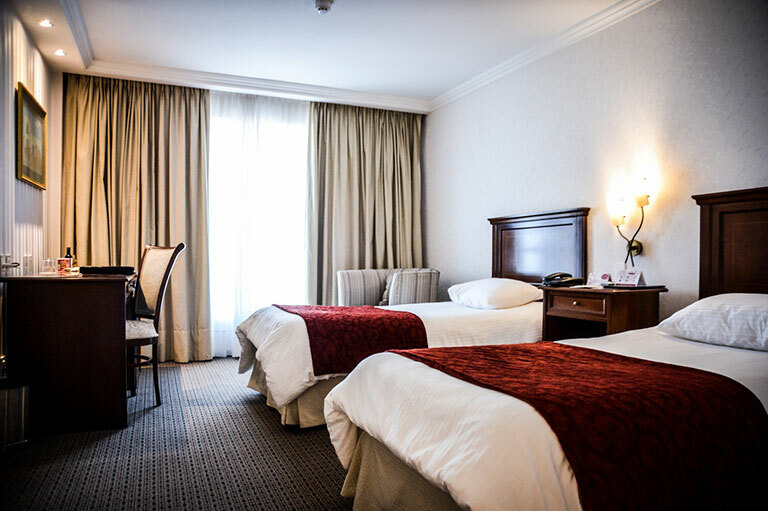 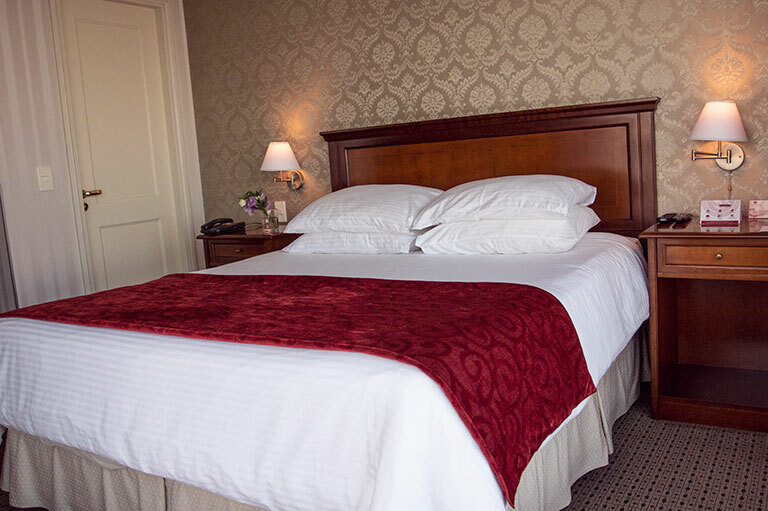 A true heaven for the traveler, is superbly located beachfront in the most beautiful stretch of the avenue in Montevideo, a few meters from the Punta Carretas Shopping Center, the Golf Club and the administrative headquarters of Mercosur, and with easy access to all other parts of the city.